In the summer, Six Flags over Texas is the place to be. This amusement park features more than 100 thrill chasing rides, including adrenaline-filled roller coasters like Titan, Mr. 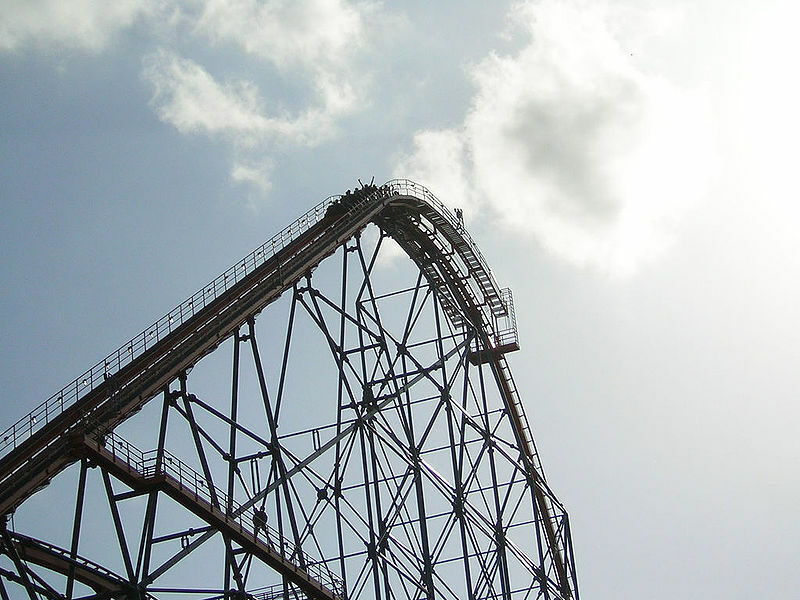 Freeze, Reverse Blast and the New Texas Giant, one of the largest wooden roller coasters in the world. There’s also a variety of family-friendly shows and entertainment. Debuting in the Spring of 2015 is the 3D interactive dark ride attraction, Justice League: Battle For Metropolis. Guest will become members of the Justice League Reserve Team as they battle alongside superman, Batman, Wonder Woman, and Green Lantern against Lex Luthor, The Joker and his henchman.